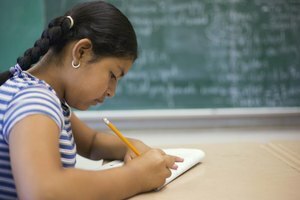 Individualized tutoring can greatly benefit a struggling math student. 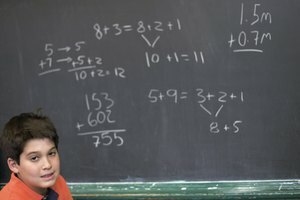 When elementary school students struggle with math, it is often caused by underlying factors. Reading difficulties, attentional issues or poor basic number skills can result in a student requiring one-on-one tutoring to help bring him up to grade level standards. 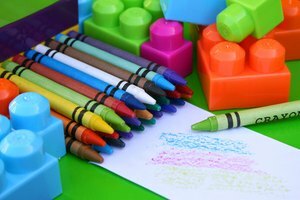 Even a child having difficulty mastering just one or two topical areas can benefit from tutoring to better address his unique needs. Giving the child a brief yet intensive math inventory test can help the tutor to determine the child's level of achievement and help determine where to begin instruction. Discussion with the child's classroom teacher and reviewing the student's classwork can provide further insight. 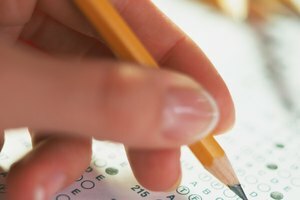 The tutor may request to review the child's standardized test scores to develop a plan of action for addressing the child's unique needs. Frequent communication with the classroom teacher and the child's parents can be a formula for a successful tutoring experience. 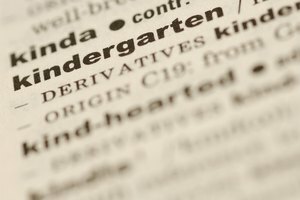 If a child did not master basic number facts through traditional classroom methods, then flash cards, games or computer-based practice might be good approaches to help the student reach grade-level work. Once the facts are mastered, a tutor can utilize scaffolded activities such as manipulatives and drawings to help engage higher-order thinking skills. This sets the foundation for learning complex calculations such as multi-digit multiplication and division algorithms. Students with reading difficulties sometimes find math challenging if they cannot understand the written directions. These students often benefit from the use of mnemonic devices. Learning a multi-step math process is much easier if it can be simplified and memorized. A great example is the mnemonic "does McDonald's sell cheese burgers?" using DMSCB to represent the steps of divide, multiply, subtract, check and bring down in a long division problem. Once the student has memorized the mnemonic and seen several problems modeled, the process will make more sense than trying to navigate a long, wordy explanation. Math lessons can be a nightmare for a child who struggles with attending appropriately to whole-class instruction. A tutor can help by chunking the information into smaller pieces and presenting it in a way that makes the student an active participant in learning. For example, by setting the main ideas of the lesson to the tune of a popular song or acting out the steps of the problem with body motions, the child will find excitement in the lesson and more easily commit the ideas to memory. Literacy Lane: 20 Instructional Strategies That Really Work! Ryan, A.J.. "Ideas on Tutoring Elementary Math Students." Synonym, https://classroom.synonym.com/ideas-tutoring-elementary-math-students-4127.html. 26 September 2017.